Migraines are something that I know allot about. Fortunately I don't suffer from migraines but unfortunately my wife does. From my experience with treating my wife's migraines there is allot that can be done using herbs and natural medicine to treat migraines. But there is saying that comes from Chinese medicine that goes as follows. This is especially true when treating migraines. 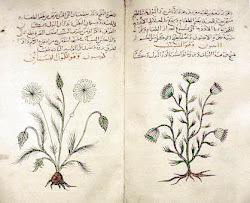 I can’t think of any herbal ore natural cure that can treat the symptoms of a debilitating migraine once it's in full throttle. Truth be told I don’t believe there is anything in conventional medicine that can do that. What I would suggest is to take some valerian root and use warm compresses with peppermint oil on the head. 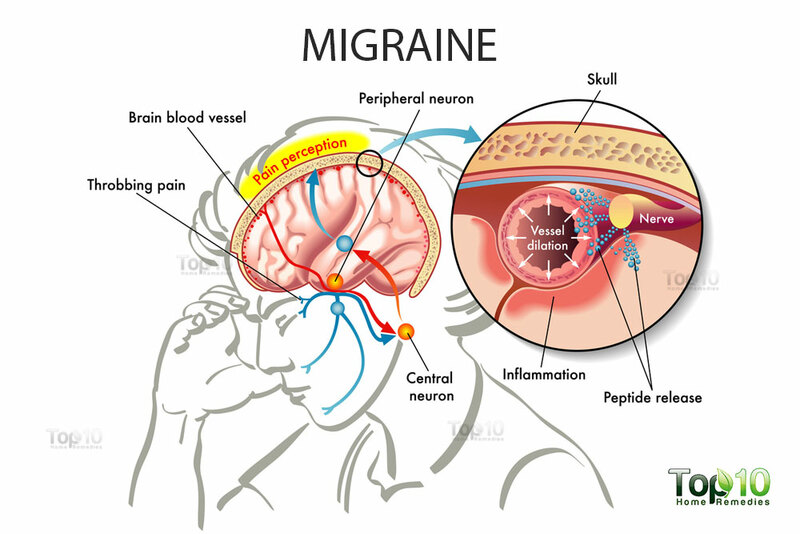 What can be done is to treat migraines before you are having one. Herbs like feverfew, skullcap, ginkgo and ginger can help improve blood flow to the brain and ease or even prevent migraines. 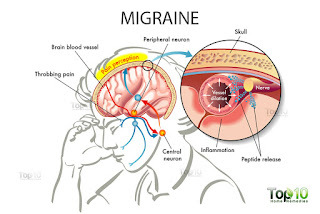 Allot of the time with woman migraines are more frequent during times of hormonal imbalance Like menses and should in that case be treated together. Simmer one teaspoon of ginger in four cups of water for twenty. Then add one teaspoon of each feverfew, periwinkle, and skullcap and let steep for twenty minutes. Drink one cup of the tea three times a day. This needs to be done on a consistent bases for a few months before you start to see results. If the teas are hard for you to stick with buy feverfew capsules and take them as directed. Also I have found that taking a multivitamin with a high concentration of B-complex vitamins can be helpful to reduce migraines.